Reviews of the new 2017 Cruze, Chevy’s entrant in the compact car market, have started rolling out. 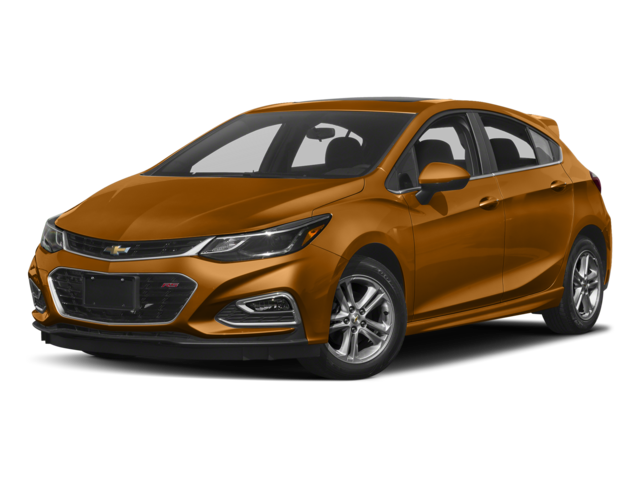 The Cruze hatchback is a popular choice among reviewers who appreciate the hatchback’s added cargo space, city-practical size, and superior fuel economy. Cruze hatchback first drive reviews point out that crossovers are a dime a dozen, with several coming out from every manufacturer, while smaller car hatchbacks offer something different and sportier without sacrificing versatility. According to Chevy, hatchback sales are up, and their popularity is growing fast with Americans. Chevy introduced the Cruze hatch to the US after a 9% sales growth in the compact hatchback segment last year. The Cruze’s turbocharged engine offers dynamic ride quality and the car is stocked with state-of-the-art features that push it close to premium levels without the price jump. The Cruze hatch is also very fuel-efficient, with a rating of 35 mpg combined city/highway. The Cruze hatch is well-loved so far, but the interior stands out the most, according to reviewers. An easy-to-use center stack with a brilliant dashboard design and smart storage spaces for electronics make it one of the most convenient and accessible cabins around. Spacious with competitive cargo volume, sporty, and one of the most technologically advanced cars in the segment, the Chevy Cruze hatchback has everything you’re looking for in a compact vehicle. Learn more about the 2017 Chevy Cruze over at ChevroletCenter.com!